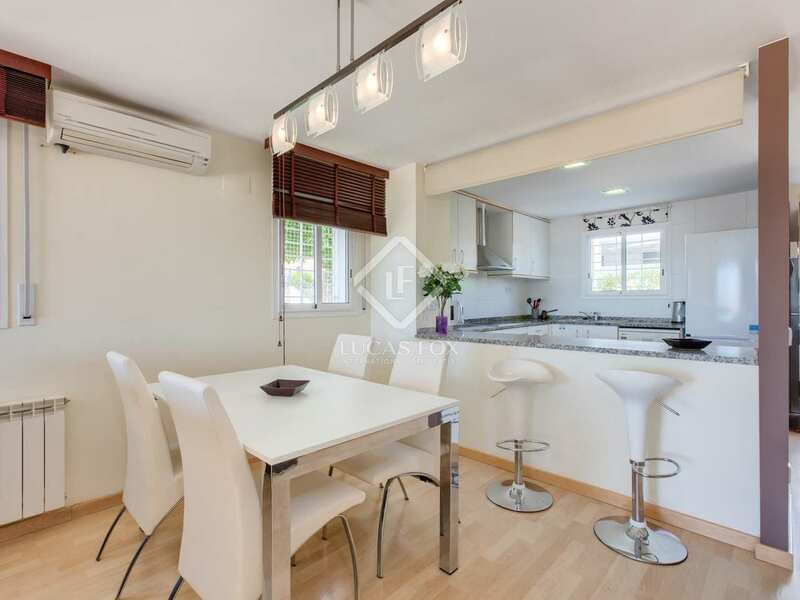 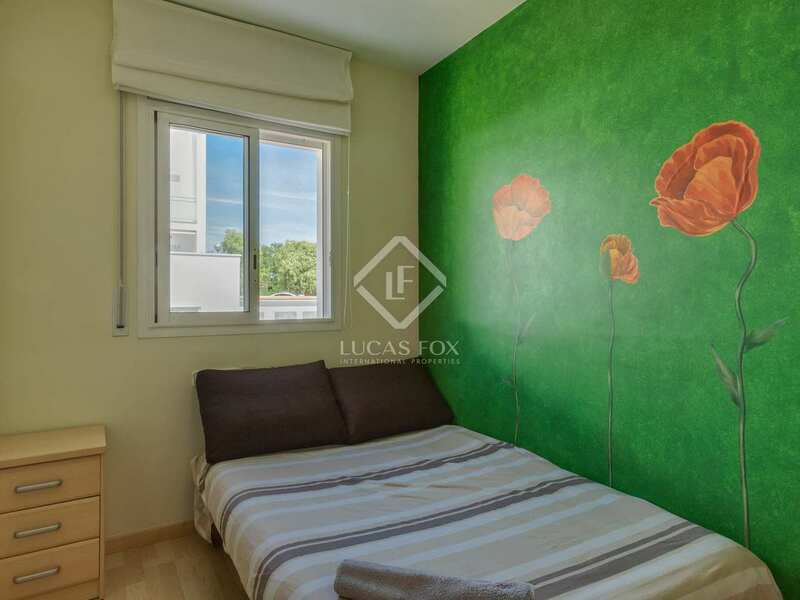 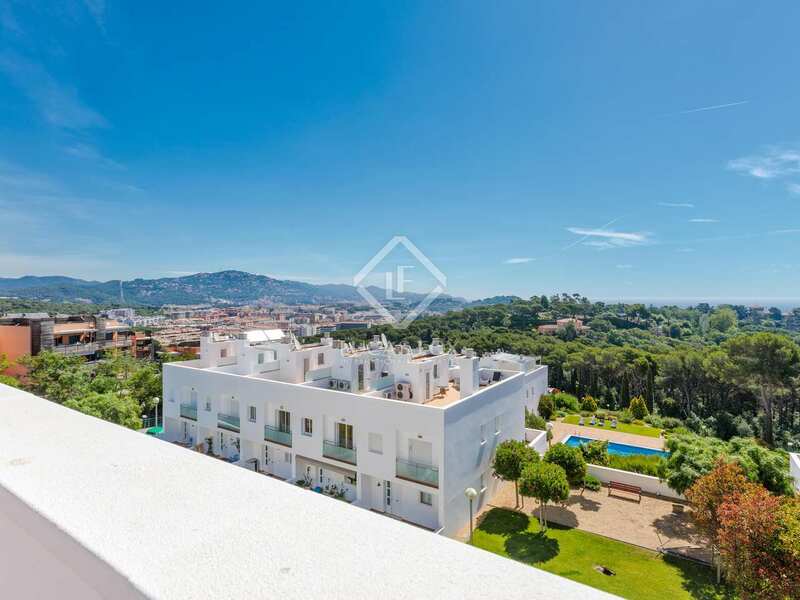 Modern semi-detached house for sale in Fenals, Lloret de Mar, in an ideal location just minutes on foot from the sea and all amenities. 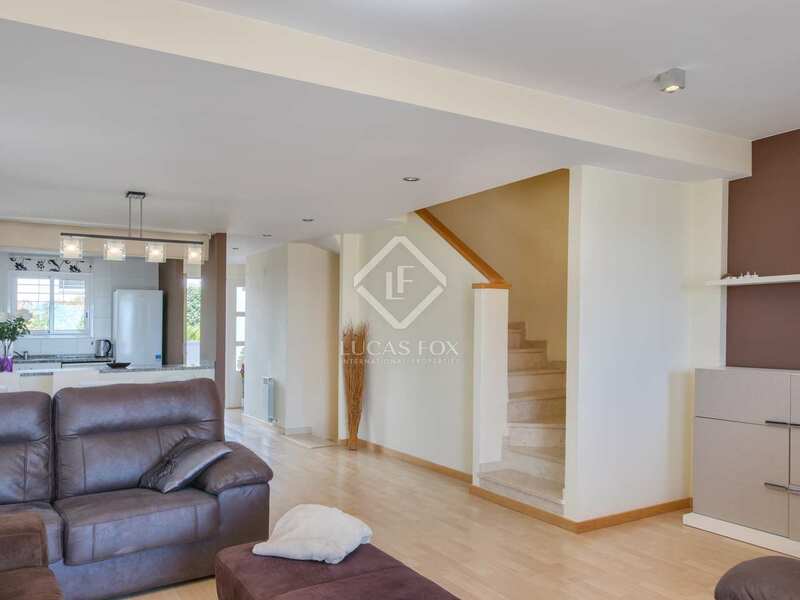 This beautiful modern semi-detached house enjoys fabulous views and is located in an attractive little community of just 20 houses that share a pool, a children's playground and well maintained landscaped communal areas. 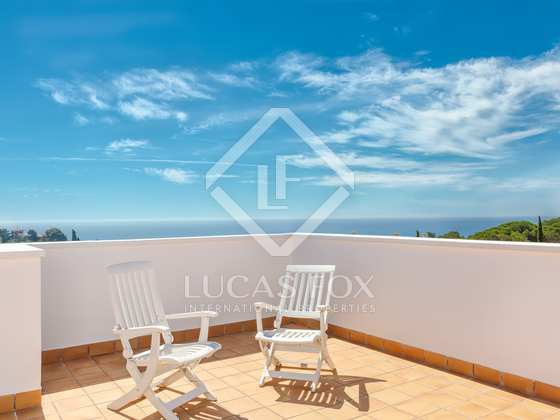 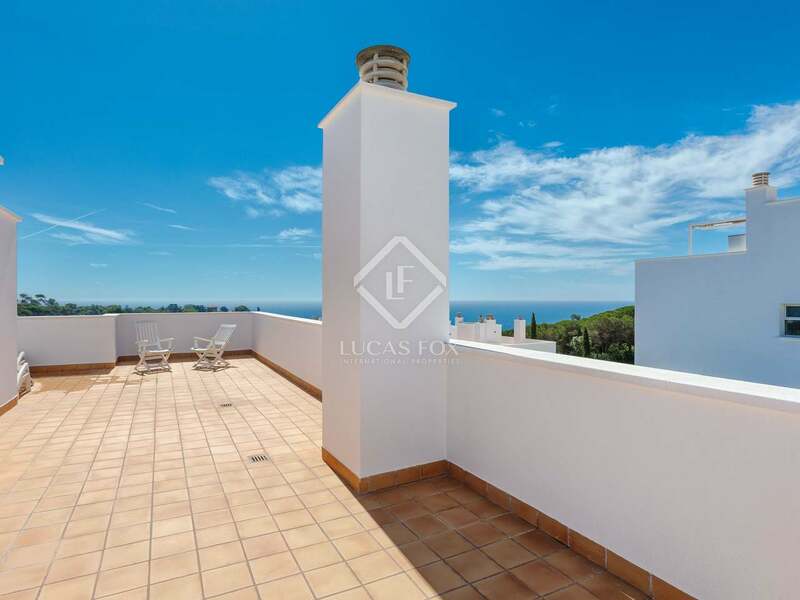 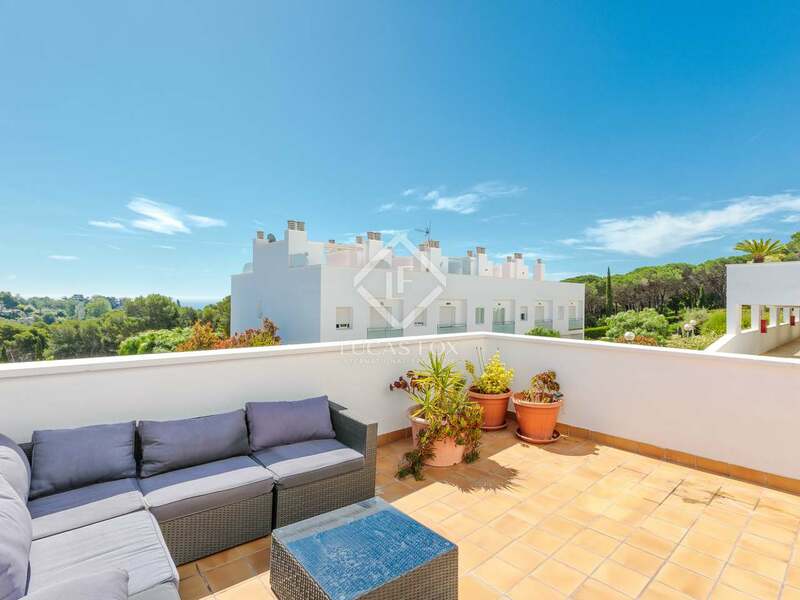 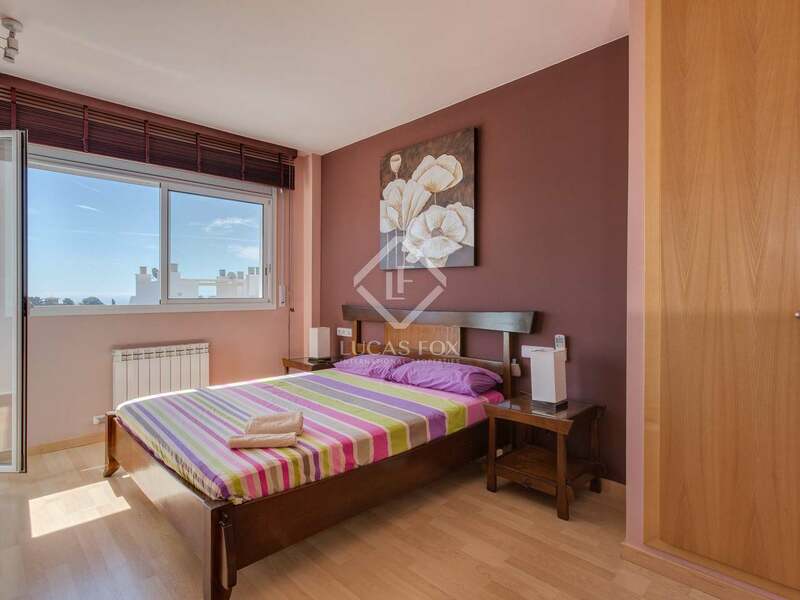 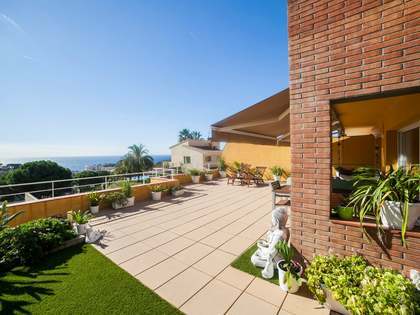 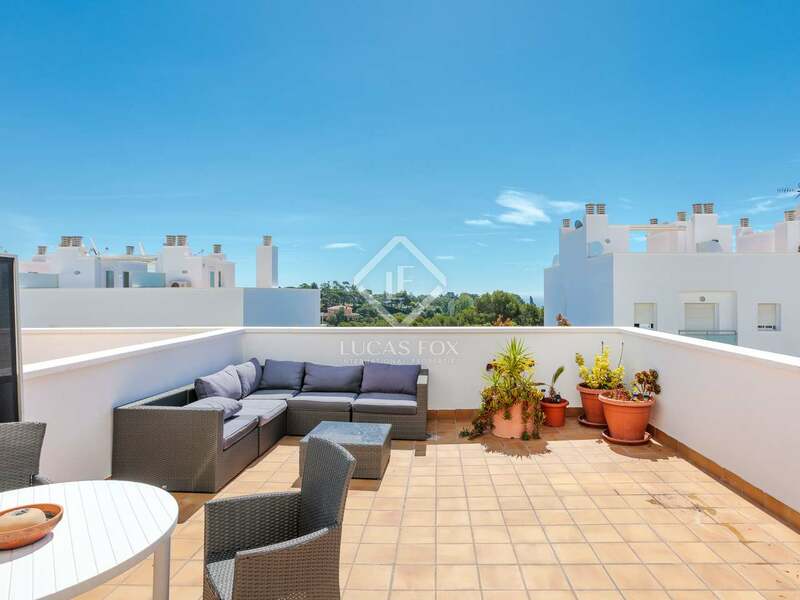 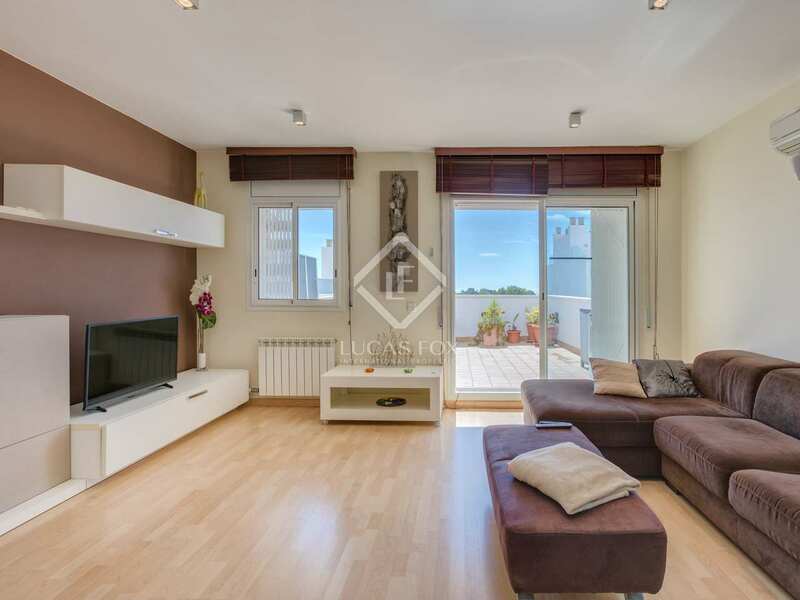 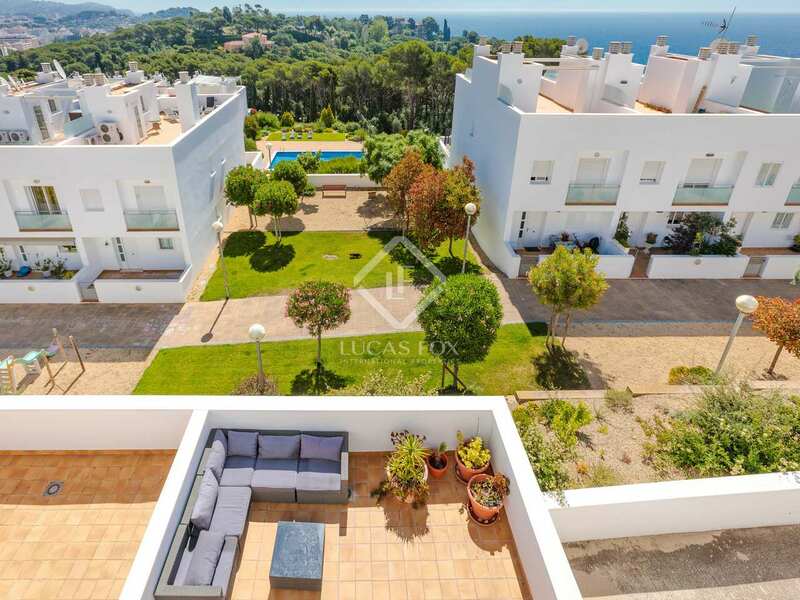 The house has 4 floors including the underground garage and a spectacular rooftop solarium of 60 m² with excellent sea views and endless possibilities for use. 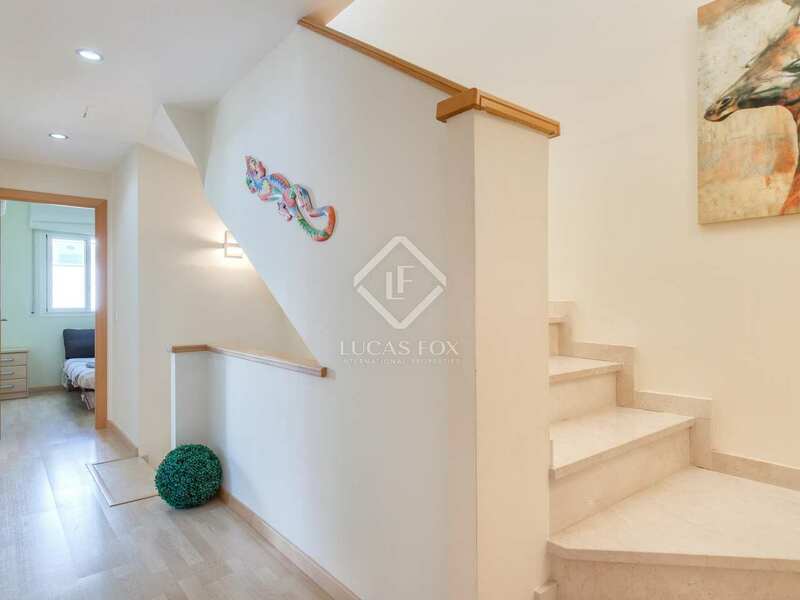 Between the 2-car garage and the solarium, we find the 2 main floors. 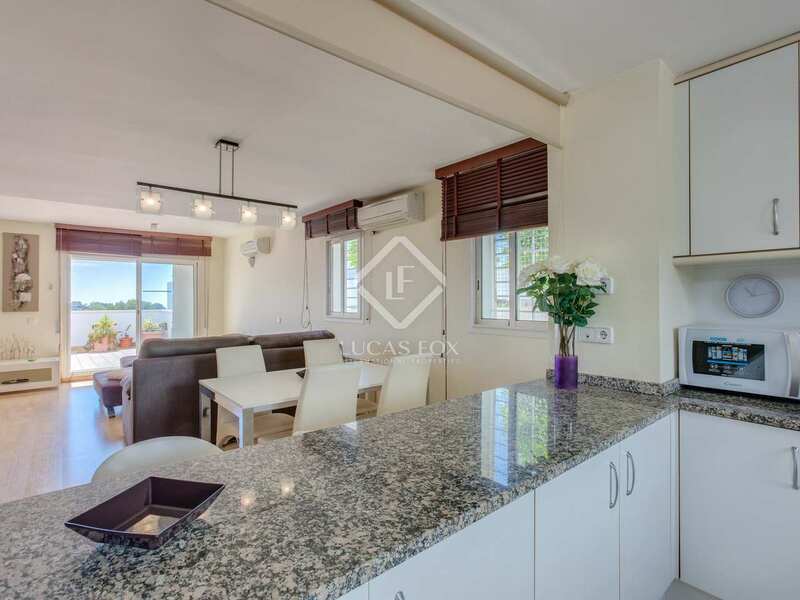 The ground floor offers a bright living room with a semi-open kitchen, a guest bathroom and a terrace of approximately 30 m². 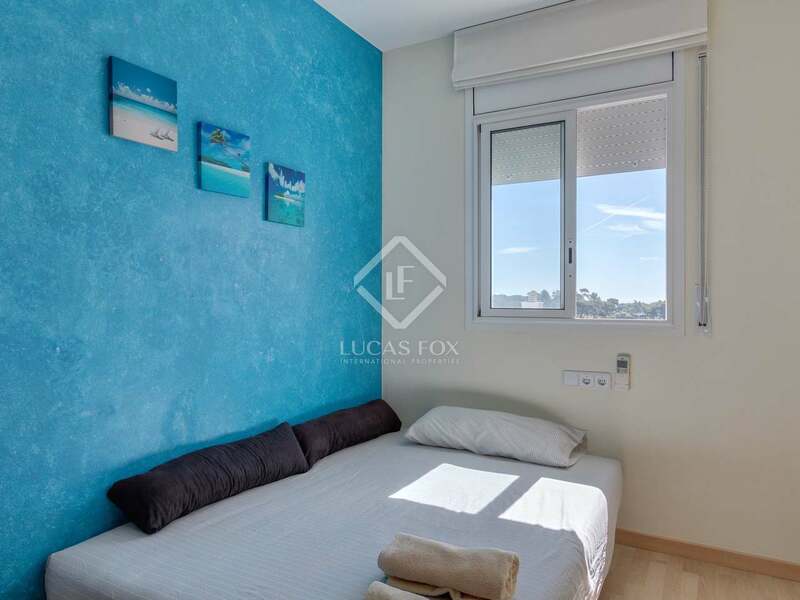 The first floor offers 4 bedrooms, one of which is the master bedroom with its own bathroom and access to a small terrace. 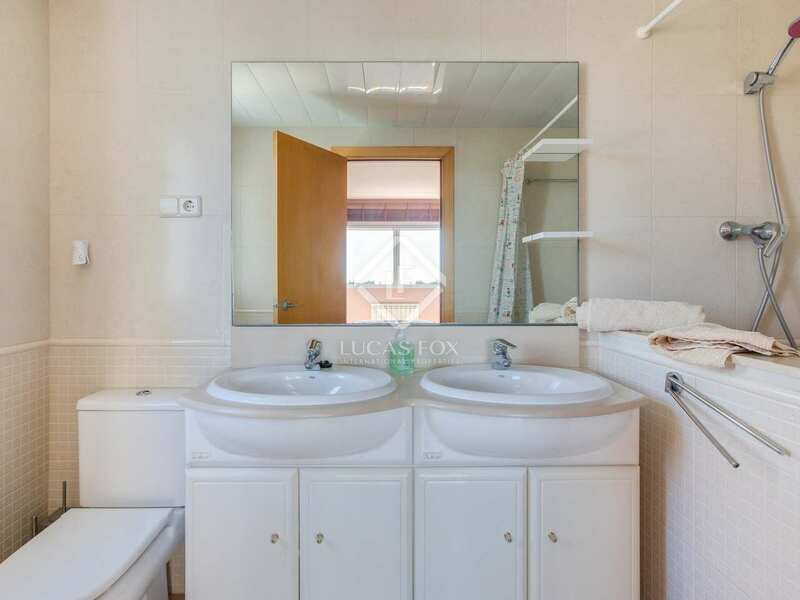 The 3 remaining bedrooms share a complete bathroom and one of them has its own little terrace. 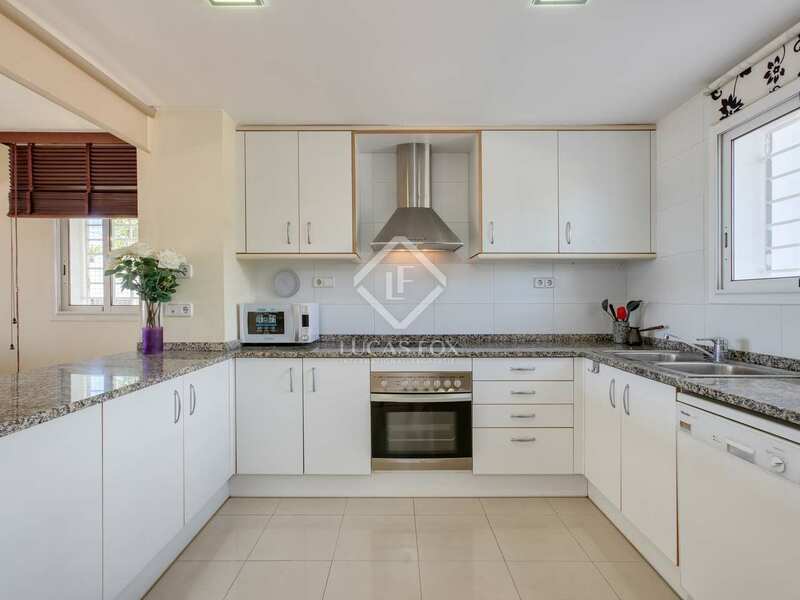 The house was built in 2005 and is presented in very good condition with tasteful, timeless decor and a functional layout. 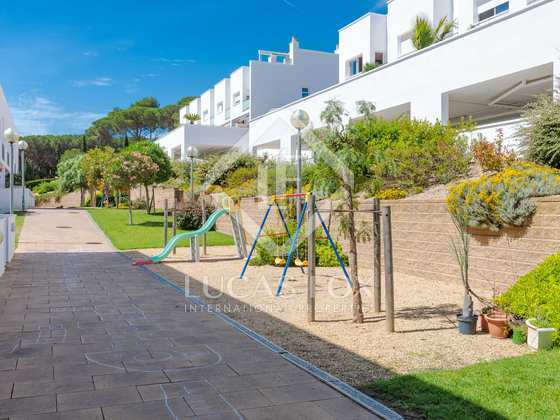 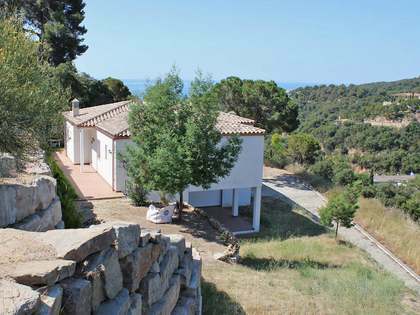 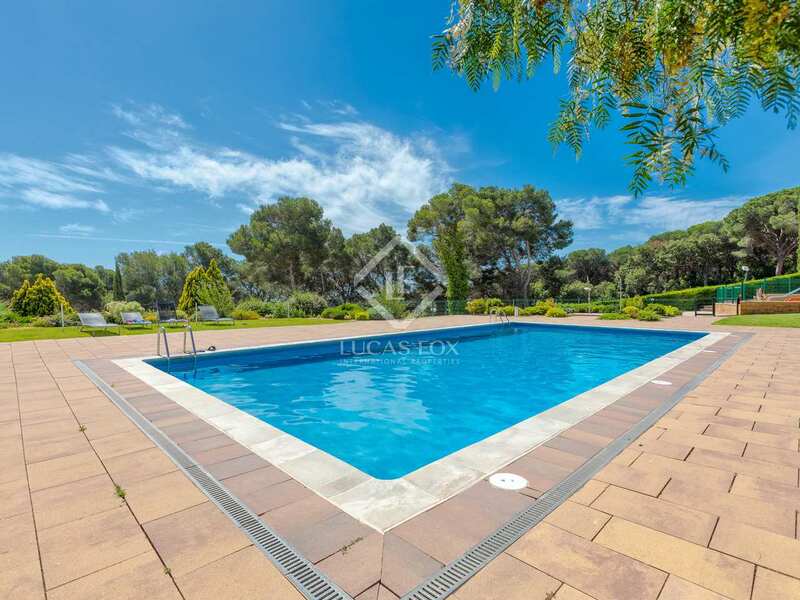 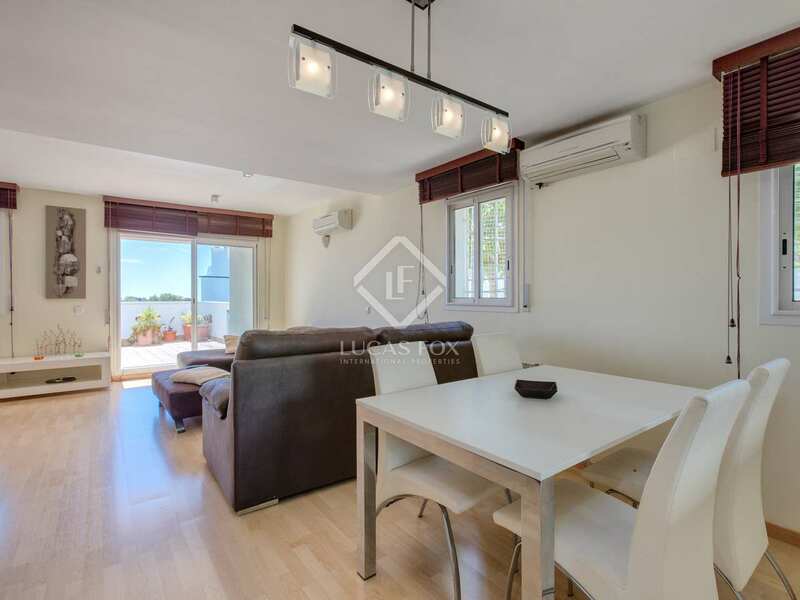 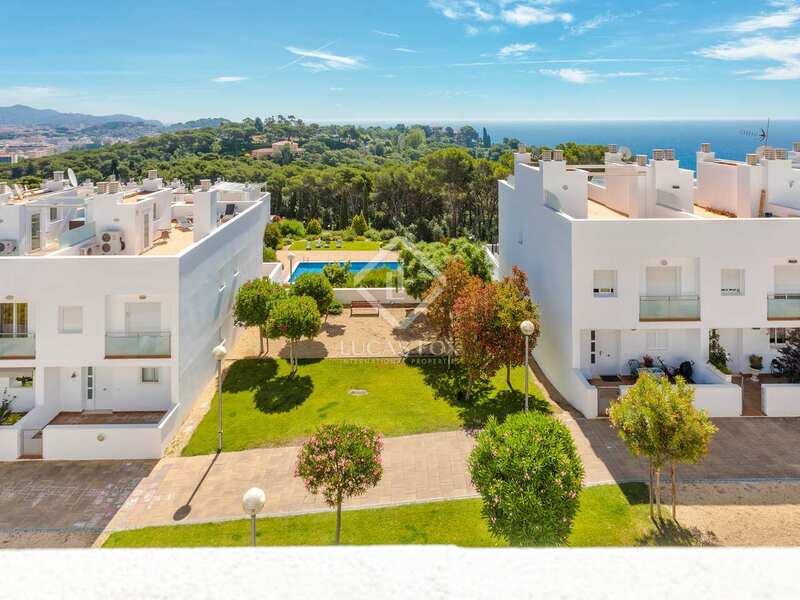 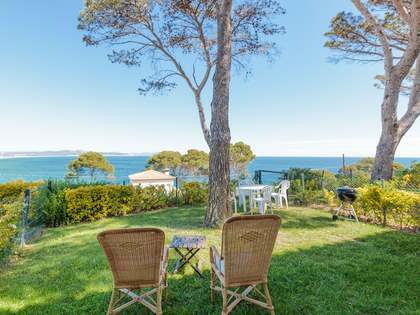 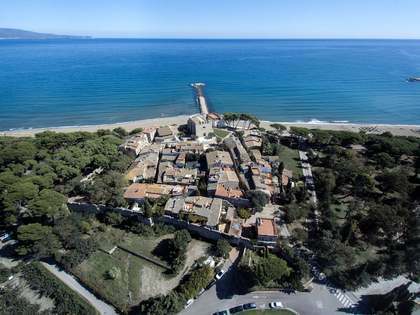 Situated just a short walk away from amenities and the gorgeous Costa Brava beaches of Sa Boadella and Fenals, it is the ideal holiday home or permanent residence by the sea, also offering enormous rental potential. 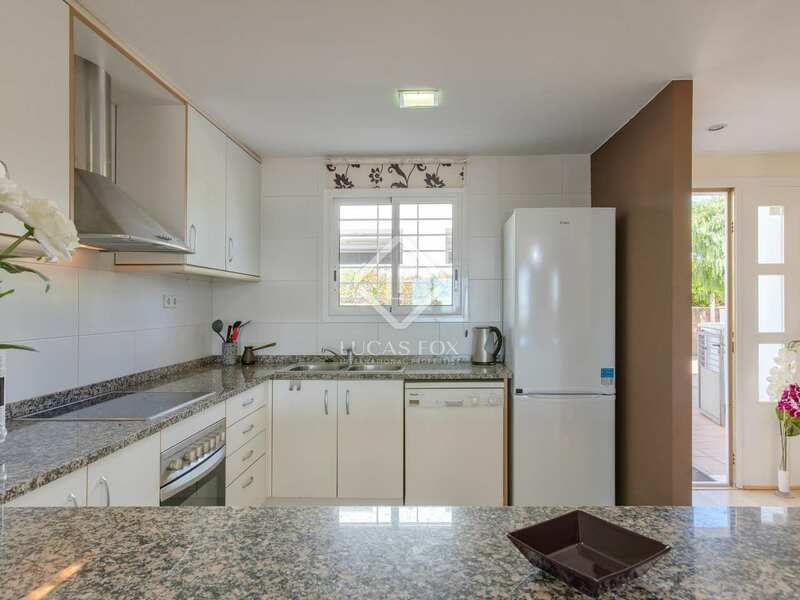 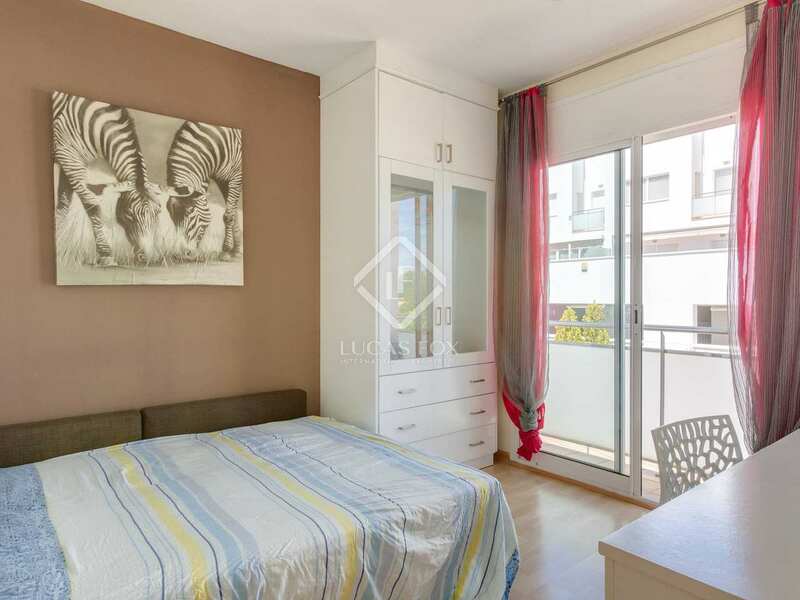 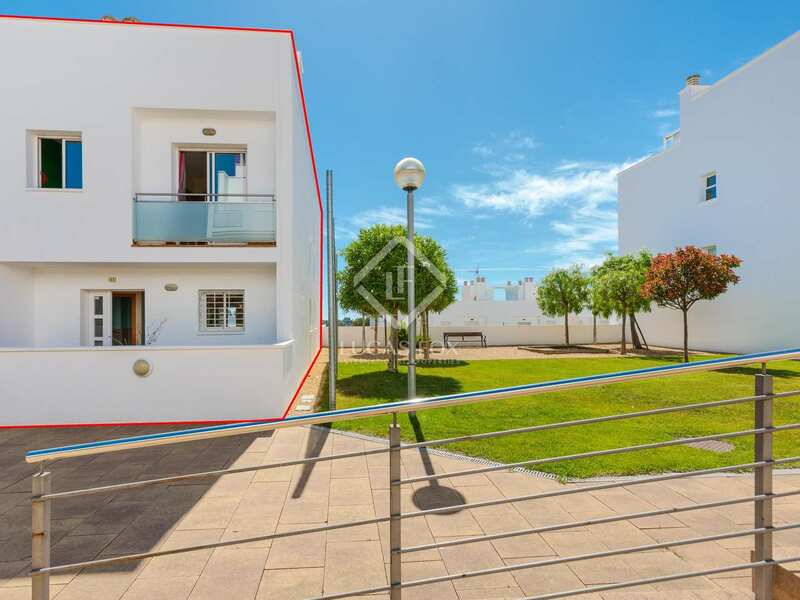 This property enjoys a perfect location just a short walk away from all amenities, 500 metres from Sa Boadella beach, 800 metres from Fenals beach, 300 from a primary and secondary school, 500 metres from a supermarket and 300 from the nearest public transport stop.